Ranked 152 out of 54679 ranked users (top 0.28%). 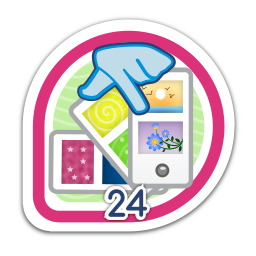 This is only the last 74 entries. 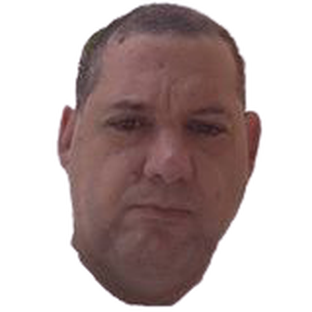 Click here to see all of them. 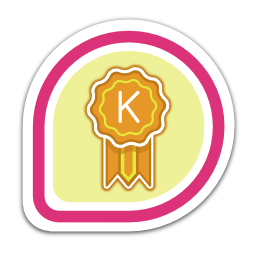 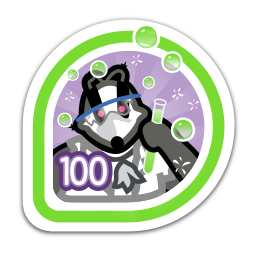 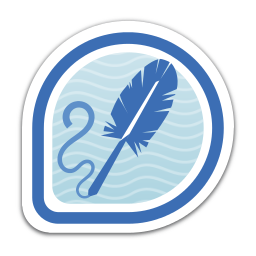 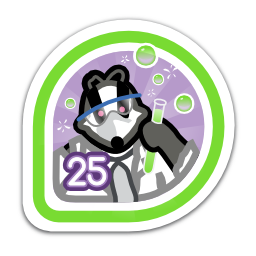 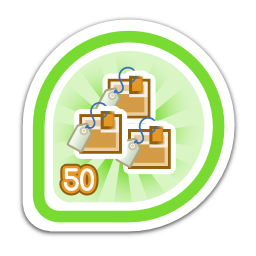 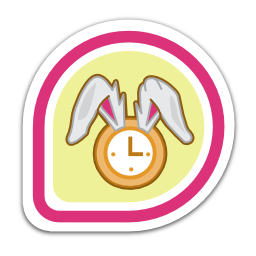 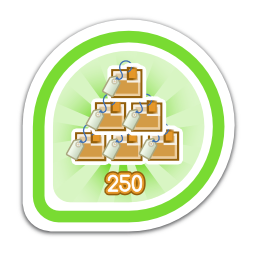 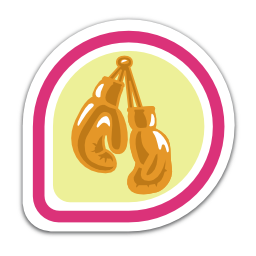 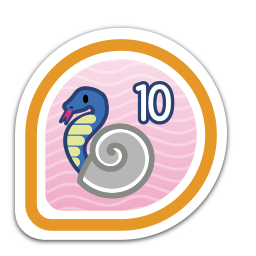 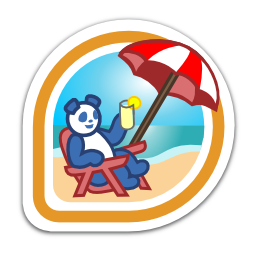 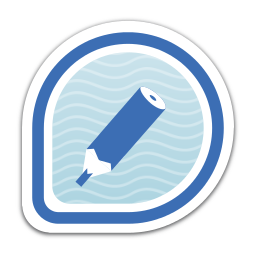 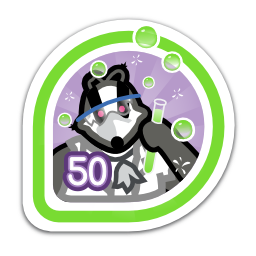 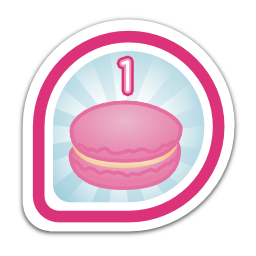 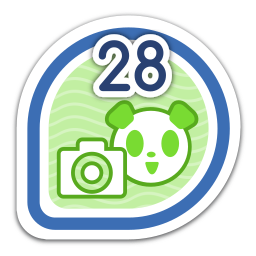 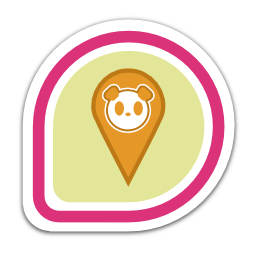 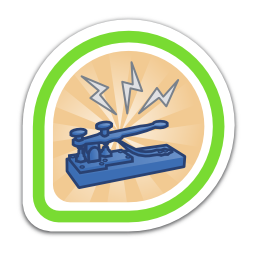 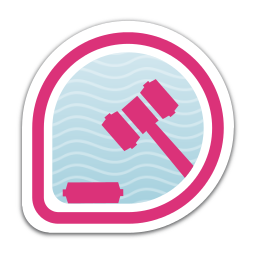 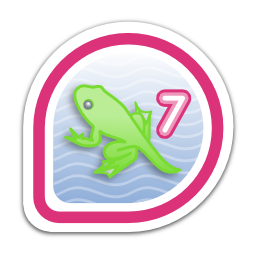 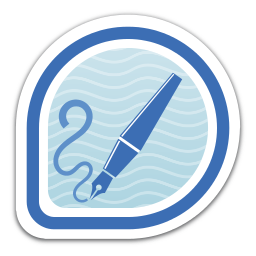 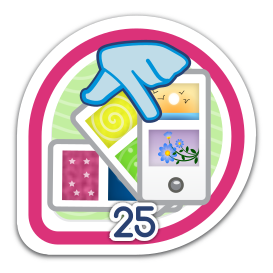 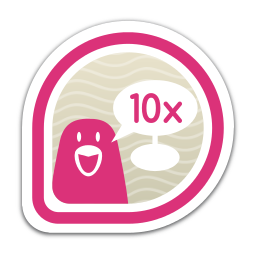 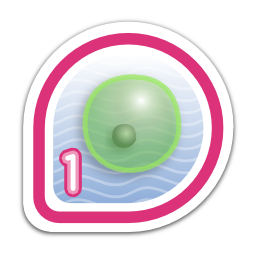 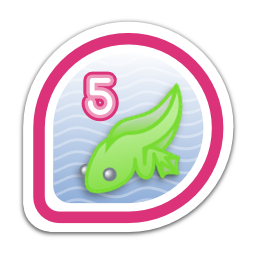 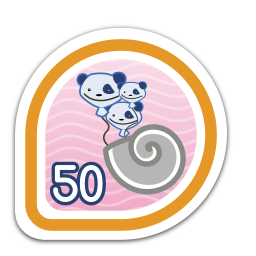 hhlp has earned 77 badges (16.6% of total).